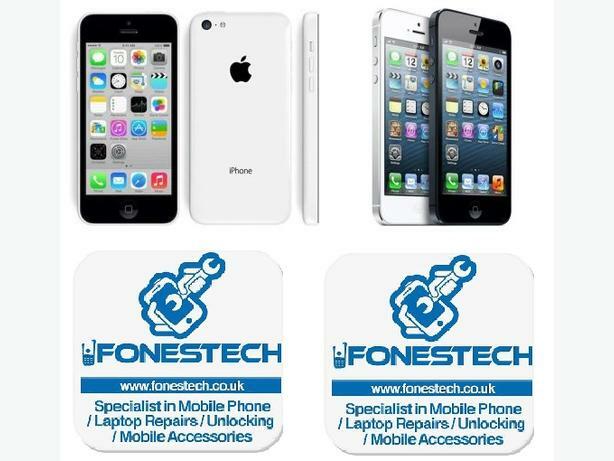 The FonesTech mobile phone repair centre provides fast, affordable and high quality mobile phone repair services such as; Apple iPhone repairs, iPod repairs, iPad repairs, Samsung repairs, HTC repairs & Blackberry repairs as well as mobile broadband support, along with other makes & models of computer repairs and laptop repairs, iMac, MacBook repairs. 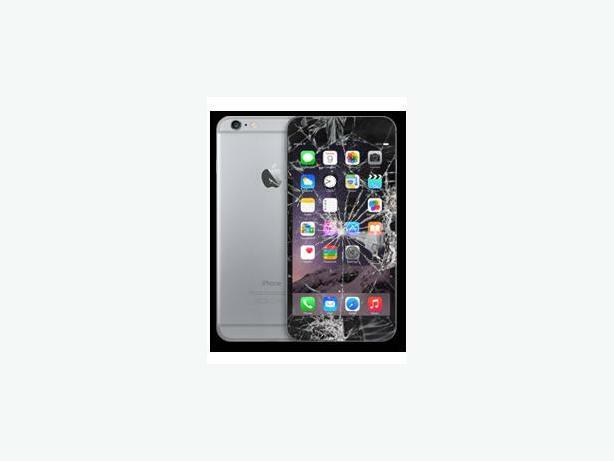 Get The Best Price on iPhone and Android Screen Repairs- Best Deals! 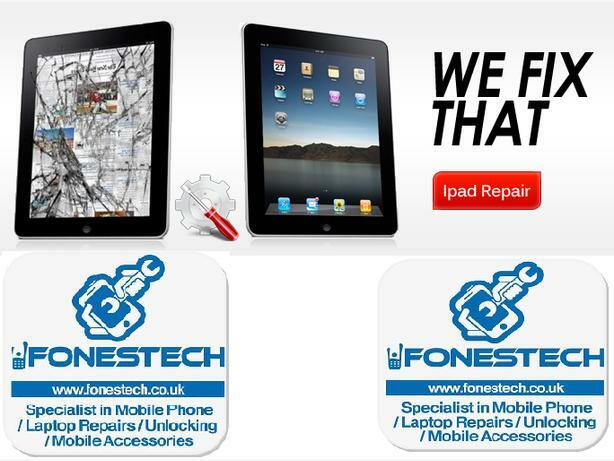 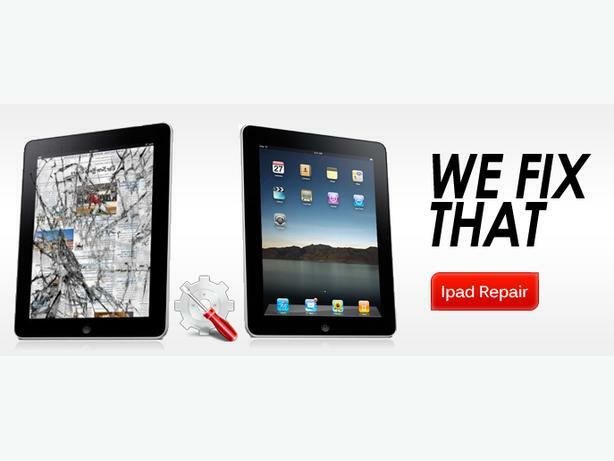 Get The Best Price on iPhone and Android Screen Repairs WEEKEND DEALS!